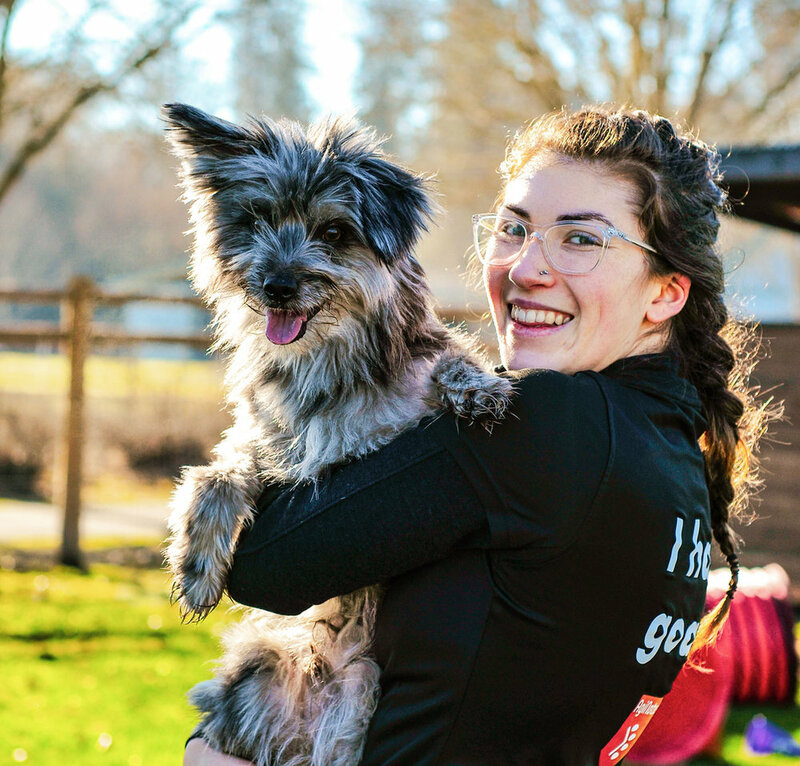 “There’s so much you can and should do beyond the agility field”, says Jessica Vanden Langenberg, an agility trainer and competitor from the U.S. She teaches under the name PYRWILD and she’s worked with online students from all over the world. This is, of course, good news for those who don’t have easy access to an agility field. By agility beyond the field, Jesi refers to foundation training and proofing skills away from equipment. 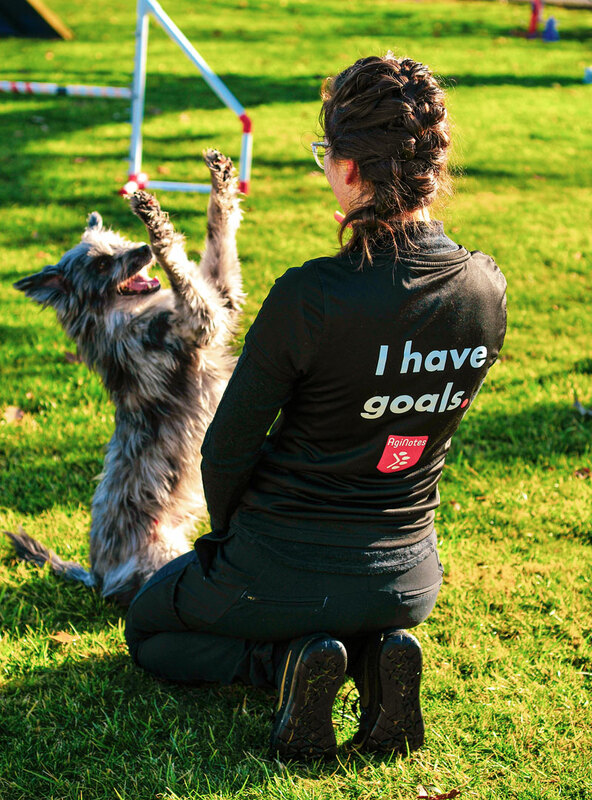 These are mostly general dog training skills which also play into agility foundations, building engagement and the relationship between a dog and a handler, and as we could read in Martina Mangoli Klimesova’s interview, that is what makes all the difference. As a bonus, you also get a dog which is easy and nice to live with. It’s so great to actually see the development in dog training. By adding all your training notes, videos and course maps in AgiNotes, it’s easy to find also old training data, compare to the current performance and really see what has changed. And the bonus is all the data it gives you.